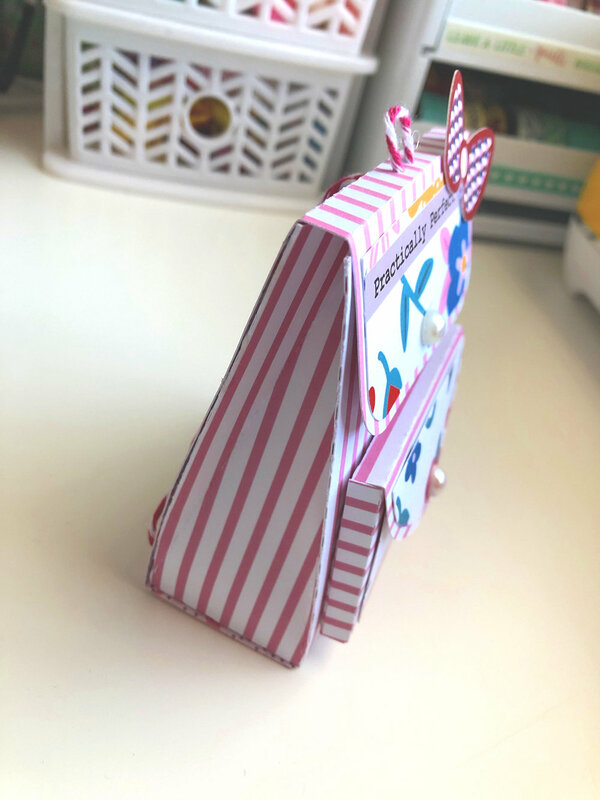 today I am back on the blog with this super cute mini backpack I made with a Lori Whitlock svg file.. 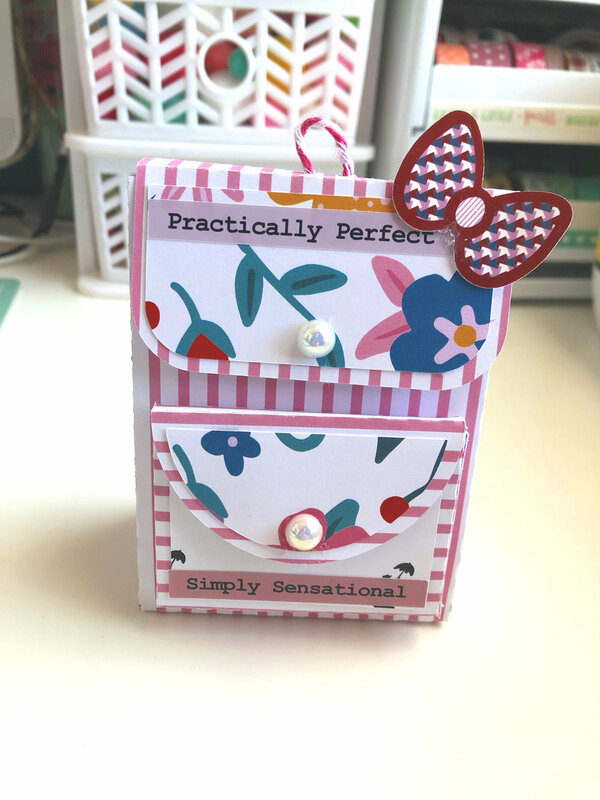 Using the Practically Perfect collection.. These are cute to add goodies for your pen pals.. I received a cricut for Xmas so playing around with cut files have been my obsession lately..